There is a lot of buzz about the Super Bowl this year… some are talking about Tom Brady, others are talking about the commercials. We of course, are talking about the commercials. 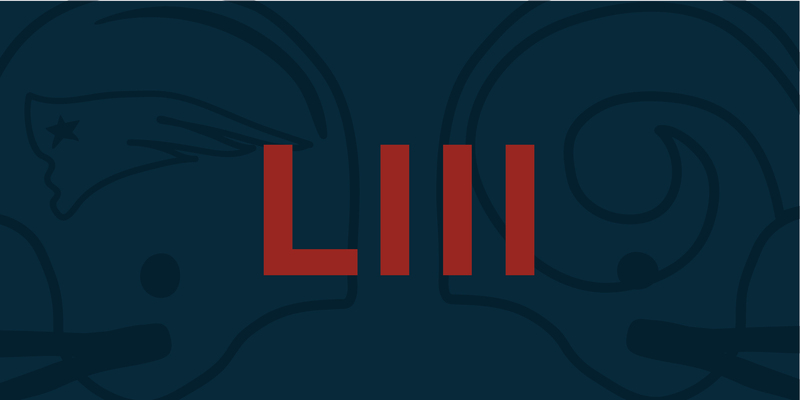 It’s no secret that the media spend for the Super Bowl is quite high, but is it a smart spend? As the most watched television event, brands are able to capitalize on the opportunity to receive coverage and increase brand awareness. Some brands use the Super Bowl as a way to release new products, like we saw with the new Doritos flavor – some use it to build their brand, like Bubbly, the year-old beverage company. Viewers were expecting high-quality commercials with CBS charging $5 million for each 30-second national spot. Local spots generally run around $5,000 depending on the station. Typically, Super Bowl commercials take on the form of entertainment rather than a brand sell, with 24% of the viewers saying it’s the main reason they tune into the game. This allows advertisers to get creative without a huge brand focus and cater to an emotional appeal. Generally, we see this happen with the Budweiser commercials. This year we also saw it with Google as they related to veterans and Verizon honoring first responders. So, is advertising during the Super Bowl worth it? It comes down to the demographic your brand wants to reach, brand status and the creative strategy. Super Bowl advertising works well for new brands and those who put the time into creating an ad that will leave an impact. If you decide to run during the Super Bowl, you may want to consider running a pre or post ad so viewers will have a better chance of remembering your brand. Like any commercial, you should make sure it’s communicating your brand message and it’s engaging. Aim to be a brand that people are talking about, days after the Super Bowl. Stats provided by Bulldog Reporter & Nielsen.